I’ll be celebrating Memorial Day in Washington, D.C. this year. In honor of our nation’s fallen heroes, I’ve been asked to speak at the TAPS National Military Survivor Seminar. There is no greater honor than helping more than 2,000 military family members remember their loved ones — the husbands and wives, mothers and fathers, sisters and brothers, sons and daughters left behind. I’ll be including new creative and uplifting strategies I’ve discovered since writing Passed and Present: Keeping Memories of Loved Ones Alive. I can think of no place I’d rather be. 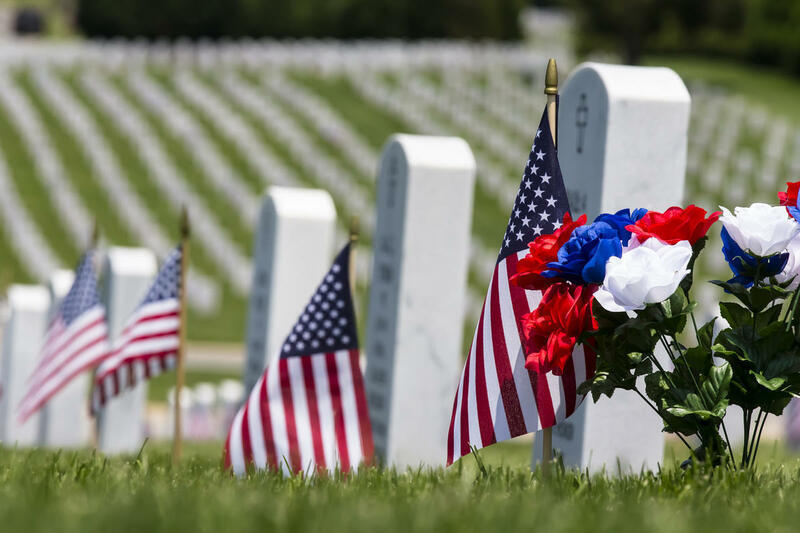 If you’re looking for meaningful ways to commemorate Memorial Day, the following idea is one of my favorites. 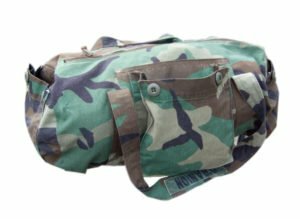 This picture is of an army jacket refashioned into a duffle bag. There are dozens of upcycling projects you can do, either by yourself (if you’re handy with needle and thread! ), or with the help of a local tailor. I’ve had great success finding creative partners online. If you’d like more fabric upcycling ideas, for Memorial Day or any time of year, email me for a FREE tip sheet. Write “Fabric Ideas” in the subject line. And if you have strategies to share, please post them on my Facebook page or Instagram or Twitter feed. Let’s learn from each other!